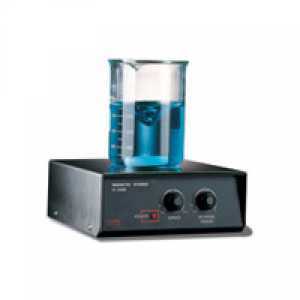 เครื่องกวนสารละลาย HI 302N-2 Magnetic stirrer with bi-directional rotation (up to 2.5 l) | Higher Enterprises Co.,Ltd. HI 302N-2 is an agitator with flow rates up to 2.5 liters of liquid. 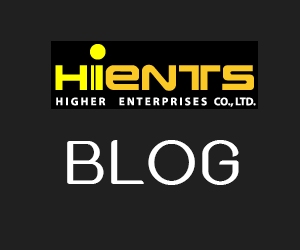 Often to achieve the best results in a test is necessary to reach the maximum homogeneity and solubility of the test sample. To do this you need to shake the liquid in both directions. HI 302N-2 comes with a circuit that allows you to reverse the direction of shaking at user selected intervals. The intervals can be adjusted from a minimum of 30 seconds to a maximum of 3 minutes. Besides these features, within this stirrer is mounted a speed limiter, which ensures that the latter does not exceed the maximum level. Often, in fact, in the laboratories are removed samples by agitators before even reduce the speed, causing an acceleration of the motor that it leads to breaking. HANNA has inserted in its agitators a system that stops the acceleration of the motor as soon as you removing the sample (Speedsafe).